The snowstorm dumped as much as three feet of snow across the East Coast and brought many businesses to a halt. The economic impact from the weekend blizzard is expected to be big. The two to three feet of snow that fell over many parts the Northeast brought many businesses to a halt, shut down offices and schools, grounded hundreds of flights and forced restaurants to turn away patrons. 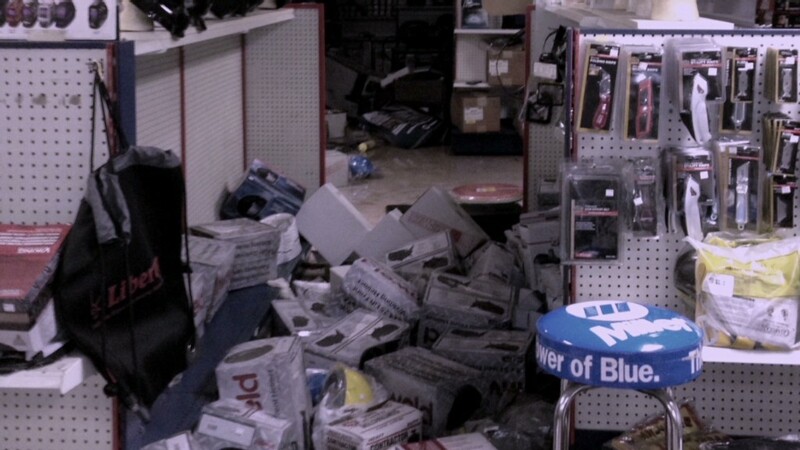 What's worse is that the blizzard came at a time when many businesses are still struggling to recover from October's Superstorm Sandy, which forced the New York Stock Exchange shut for a few days, and shuttered small businesses for months. It slowed home building and kept people out of work. President Obama declared a state of emergency in Connecticut after almost every county in the state received record snowfall. The town of Hamden was hit the worst, with 40 inches of snow. "We are going to feel the impact of this storm for some time," said Connecticut Governor Dannel Malloy, who asked all nonessential state employees to stay home on Monday. The weekend snowstorm, a product of two converging weather systems, forced the cancellation of more than 5,000 flights and knocked out power to more than 635,000 customers. The blizzard brought rail transportation to a standstill. Amtrak nixing several of its scheduled runs and commuter rail services also impacted. Several states -- including Rhode Island, Connecticut and Massachusetts -- issued travel bans, and the U.S. Postal Service suspended deliveries in seven states. The only saving grace was that the storm landed before the weekend, when there were fewer people commuting to work and it made it easier for clean-up crews to work the streets. According to the National Oceanic and Atmospheric Administration, snowstorms can be have a devastating effect on the economy. They can stop the flow of supplies, take out communication towers, sink ships and kill off livestock in one fell swoop. On top of that . hourly workers lose wages because stores, restaurants and bars are forced to close down for days at a time. 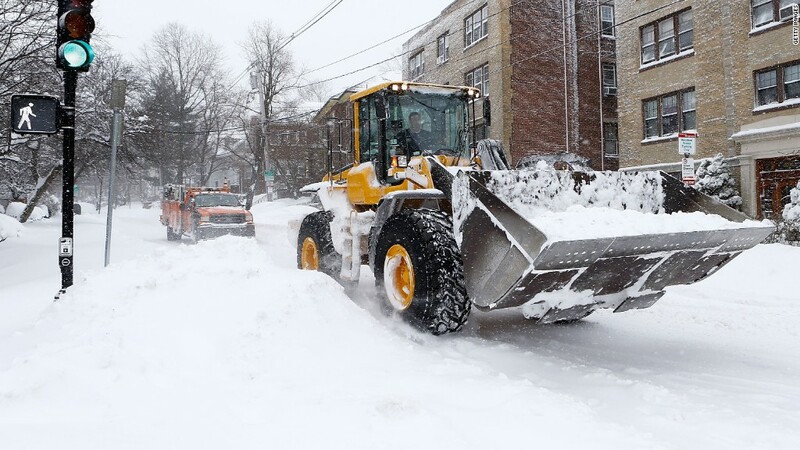 "The cost of snow removal, repairing damages, and loss of business can have large economic impacts on cities and towns," the administration said. In 2010, two major snow storms ravaged much of the country in February, which led to more than $2 billion just in insurance-related damages, according to Insurance Information Institute. According to the American Highway Users Alliance, states suffered hundreds of millions of dollars more from the storms. New York suffered the biggest economic hit, losing a projected $700 million daily in retail sales and wages. Illinois lost $400 million, while Pennsylvania lost another $370 million. Winter storms, in general, hurt businesses more than summer ones, according to the Labor Department. Data of weather-related work absences from 1977 to 2010 show employees are most likely not to head to the office because of bad weather in the winter months than in the summer. January tops the list as the month with the highest weather absence rate. February and December come in a close second and third. "One reason is that winter storm systems can affect much larger geographic areas than other weather events do, spreading over a greater expanse of the North American continent than a hurricane, for example," the Bureau of Labor Statistics said in a report.